Let your kids learn, explore and challenge themselves at one of the many parks in the area. 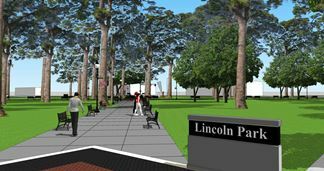 The City of Waterloo has started the process of completing a major renovation of Lincoln Park. Click HERE to view a video containing more information about the project and architectural 3D flyover rendering.